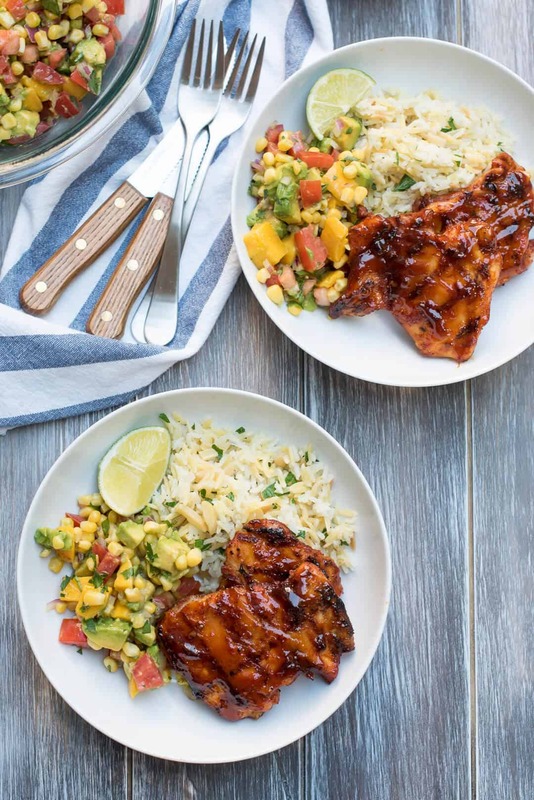 The flavors of smoky chipotle peppers, sweet maple syrup, and bright, fresh lime juice combine in a truly delicious way in this Chipotle Maple Grilled Chicken. Paul and I just spent two days and nights in heaven. We decided to take a couple of extra days to ourselves on our way down to Santa Barbara to pick up Boy #4. We are done with college, friends. At least until someone decides to apply to graduate school. We spent those two glorious days and nights in Avila Beach which is a stone’s throw from San Luis Obispo’s wine region. This time we stayed at Sycamore Mineral Springs Resort and Spa which is the perfect combination of complete luxury and outdoor life. Great hiking and biking trails and a quick drive to downtown Avila Beach which is just the most charming beach town ever. It’s also super close to the amazing restaurants and wineries in SLO. Check out my story on Instagram for a tour of the gorgeous room we booked (hot tub on the deck… yep!) and all the other fun stuff we did on our stay. 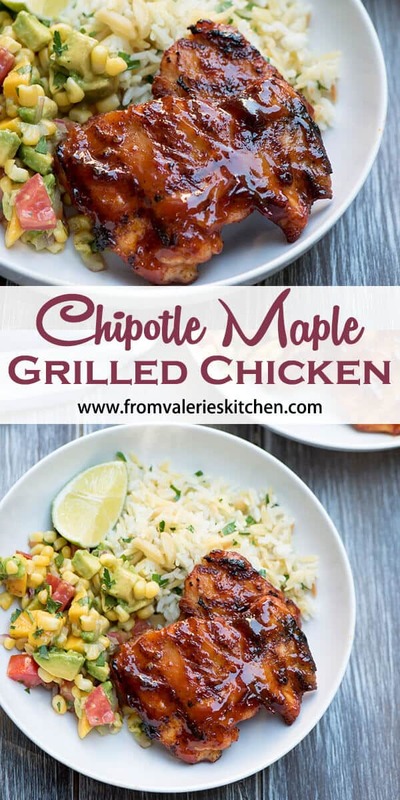 This delicious Chipotle Maple Grilled Chicken was the first meal I prepared for us all when we arrived back home and I’m thinking it would be pretty perfect for your 4th of July menu. If not the 4th, please try to squeeze this one in before summer ends. 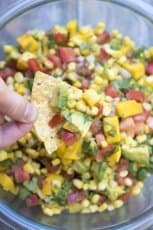 I served it with the Mango Avocado Corn Salsa I shared last week and my Almond Rice Pilaf. 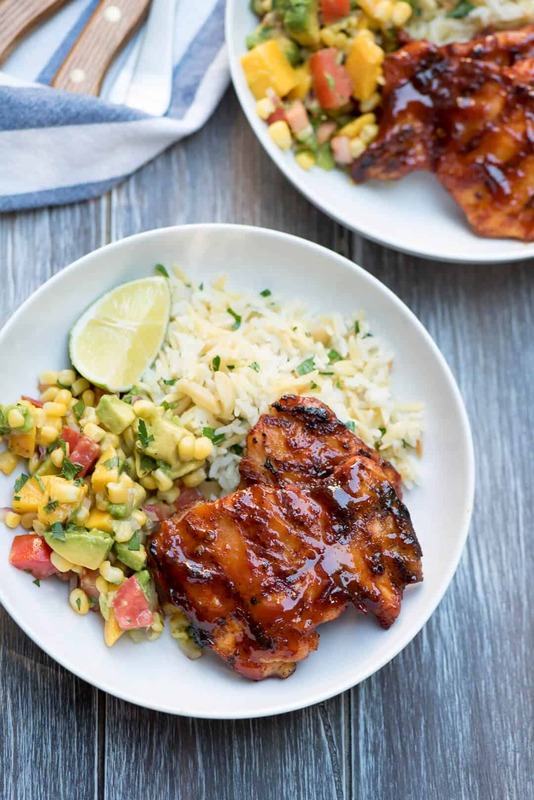 The cool salsa was the perfect complement to the sweet smoky heat from the chicken. I’m a huge fan of using a spice rub on meat before it hits the grill. 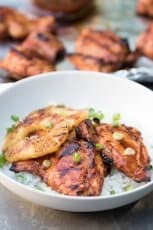 It is hands down the best way to add great flavor and it mixes with the basting sauce to create a fantastic glossy, caramelized surface on the chicken. 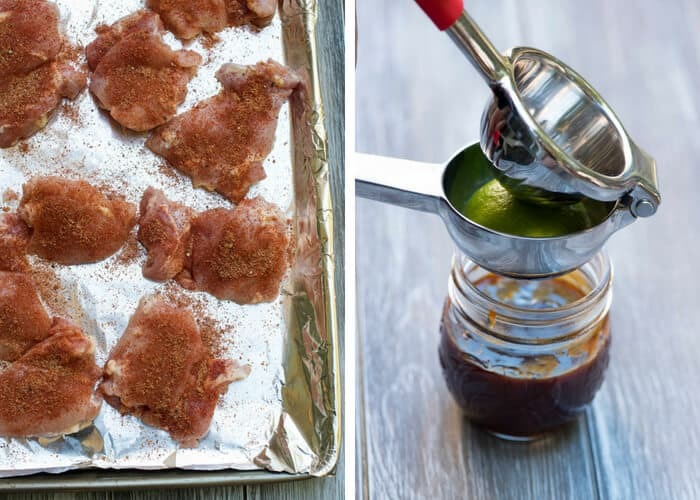 This recipe calls for boneless, skinless chicken thighs which are coated in a slightly sweet and smoky spice rub and refrigerated for about 30 minutes while you prepare the sauce. 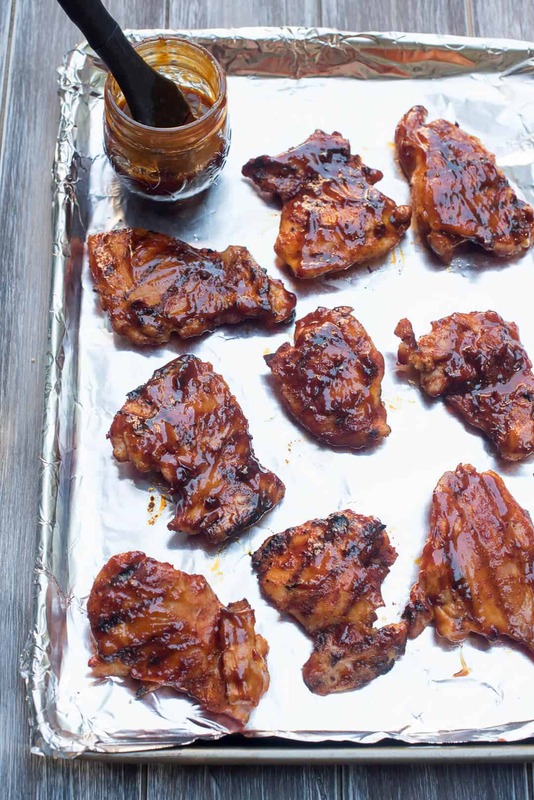 And, let’s talk about the Chipotle Maple BBQ sauce for a minute. SO good! 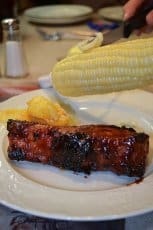 It adds some smoky heat from a finely chopped chipotle pepper in adobo sauce and sticky sweetness from pure maple syrup and molasses. The end result is not crazy hot. It was what I consider to be mildy spicy. The sauce is quick to put together and can easily be done in the time it takes for the spiced chicken to rest in the refrigerator. The juice from a lime is added to the sauce just before heading to the grill to baste the chicken. I added a pretty generous amount of the sauce at the end of the grilling time and it was wonderful. Whatever your plans, whatever your menu, I hope you have a wonderful 4th of July celebration this year! Trim excess fat from boneless, skinless chicken thighs and place on a foil-lined baking sheet. In a small bowl, combine all spice rub ingredients - smoked paprika, brown sugar, salt, dry mustard,garlic powder, chili powder, cumin and black pepper. Sprinkle and pat mixture evenly on both sides of chicken thighs. Cover the baking sheet with foil and chill for 30 minutes. Meanwhile, in a small saucepan, combine the bbq sauce ingredients - ketchup, maple syrup, molasses, finely chopped chipotle pepper, Worcestershire sauce, Dijon mustard, and garlic powder (reserve lime juice for later). Bring just to boiling; reduce heat to low, and simmer uncovered for 15 minutes, stirring occasionally. Set aside. Prepare a gas or charcoal grill for direct cooking over medium heat. Arrange chicken on a lightly oiled grill rack, cover grill, and cook 4 minutes. Flip and cook 3 to 4 minutes more. Stir lime juice into the sauce and baste the chicken with some of the sauce, flip and cook 1 minute. Brush sauce on the second side and cook until done (170 degrees F.). Remove chicken from the grill and let it rest 5 minutes. 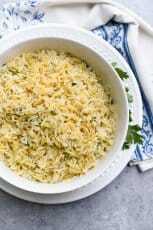 Serve with lime wedges on the side, if desired. 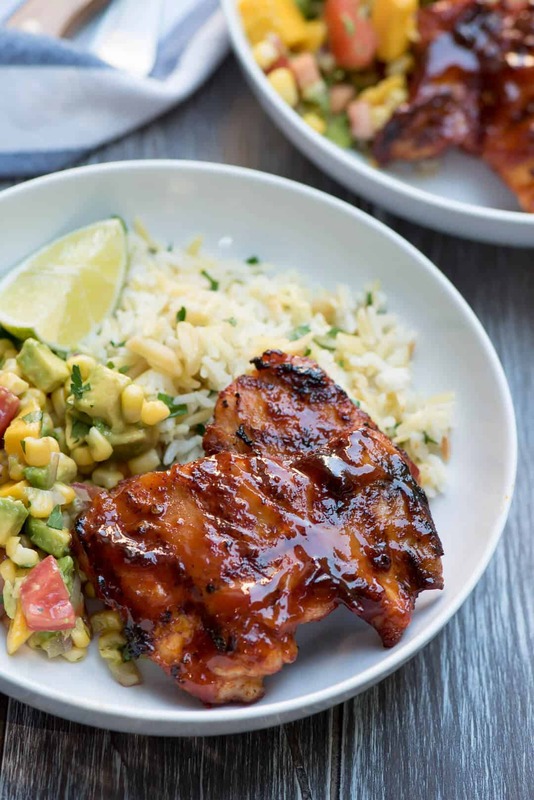 If desired, The Chipotle Maple BBQ Sauce can be prepared in advance, transferred to an airtight container, and refrigerated until ready to use. Hi – this looks amazing. 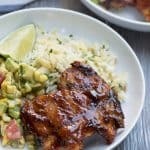 Question about the chipotle Chile pepper. It says in Adobo sauce. So to clarify- I should be looking for a jar of this? Hi Christine. You should be able to find canned chipotle peppers in adobo sauce in the ethnic section of your grocery store near all of the salsas and other similar items. I don’t have a grill. Can this be baked in the oven? If so, for how long and what temp?